Dr Livingston is a Queensland trained, Specialist Plastic & Reconstructive Surgeon. He Graduated from medical school in 2003 from St Bartholomew’s and the Royal London Hospital (University of London), UK. Due to high academic achievement he was awarded a scholarship from the Tallow Chandler & Joint Academic Research Board, which provided him the opportunity to undertake research. His interest in tissue engineering led him to the world-renowned Centre for Cell Biology and Cutaneous Research in London, where he undertook a research degree and thesis, for which he was awarded First Class Honours. After successful completion of the Plastic and Reconstructive Surgery Training in Queensland, he was awarded Fellowship to the Royal Australasian College of Surgeons (FRACS). He is a member of the Australian Society of Plastic Surgeons (ASPS), the Australasian Society of Aesthetic and Plastic Surgeons (ASAPS), as well as the Royal College of Surgeons Edinburgh, UK (RCSEd). 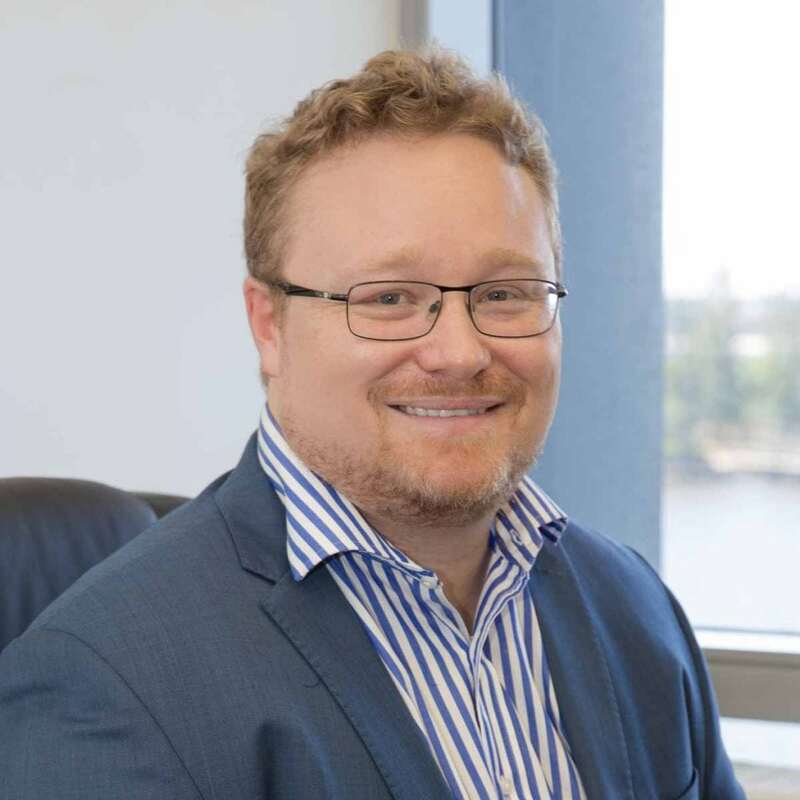 He is a founding Senior medical officer at the Sunshine Coast University Hospital Plastic Surgery Department, and has been a key contributor to its development and evolution, and is heavily involved in its expansion of services. Ryan enjoys educating and helping others achieve their professional goals, and is a current academic title holder at the University of Queensland and Griffith University. His dedication to teaching and training the next generation of medical students has previously earnt him a nomination for University of Queensland ‘Clinical Educator of the year’. He has presented widely and won prizes at academic and plastic surgery conferences. In addition, he has published numerous papers in both Australian and British journals, and has helped develop hospital auditing tools to enhance patient safety, maintaining the highest standards possible. As a highly trained and skilled surgeon, he likes to keep up-to-date with advancements in his specialist field. He has furthered his microvascular training in centres in both London and Germany, to help provide a first-class service on the Sunshine Coast. Surgically, he has a special interest in breast, head & neck, skin cancer and Reconstructive & Aesthetic Plastic surgery. He has an excellent ability to restore function and deliver aesthetically excellent results. He has a natural rapport with patients, and will take the time to work with you to optimise the best outcomes in a professional and caring manner. In his youth Ryan excelled both academically and in sport. At High School he was honoured as School Captain, Captain of Athletics, Swimming and Water Polo teams. At age group levels he represented his country in swimming & rugby union. He had the honour of captaining the oldest representative rugby side in the world during university- The United Hospitals Rugby Football Club. Ryan has high ethical and moral values and participates in medical and non-medical charity work. He is genuine, approachable and likes a good joke. Outside of his medical career, he loves spending time with his wife and 3 children on the Sunshine Coast, watching all things sport and fishing.